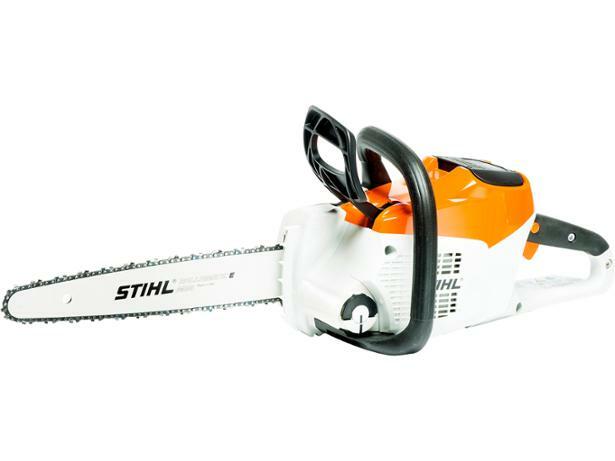 Stihl MSA 200 C-BQ chainsaw review - Which? Compact and cordless, the Stihl MSA 200 C-BQ is one of the most expensive chainsaws we've tested. But can a battery-powered chainsaw really be up to heavy cutting jobs? 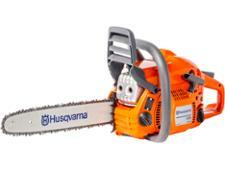 We have tested 30 chainsaws and found that there are 0 Don't Buys and 6 Best Buys. Pick the right chainsaw for your garden with our comprehensive guide on what to look for, including whether to buy a petrol chainsaw, a cordless chainsaw or a corded-electric chainsaw, plus which features will keep you safe. Which? rigorously tests chainsaws to find which have the power to cut through large and small logs, and are also safe and easy to use. 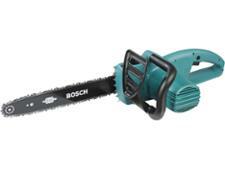 This guide picks the best chainsaws so you can confidently buy the ideal chainsaw for you.